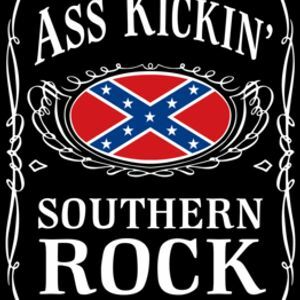 Lynyrd Skynyrd, The Marshall Tucker Band, The Charlie Daniels Band, Molly Hatchet, The Allman Brothers Band and more. Southern Rock theme for this show, playing some of the best bands that represented the south. Most of this show was vinyl and about a half dozen requests to boot. Enjoy! This Ol&apos; Cowboy gave a bit of vinyl jumps - Rodeo style :D but sounded great, love the crackles.